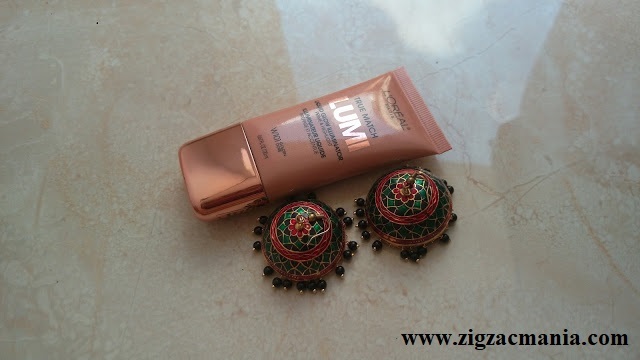 L’Oreal Paris introduced its La palette Gold Eye Shadows in the market some time back. A gold makeup collection from the La Palette range, this collection contains a beautiful and sturdy golden palette and some amazing and beautiful lip shades. 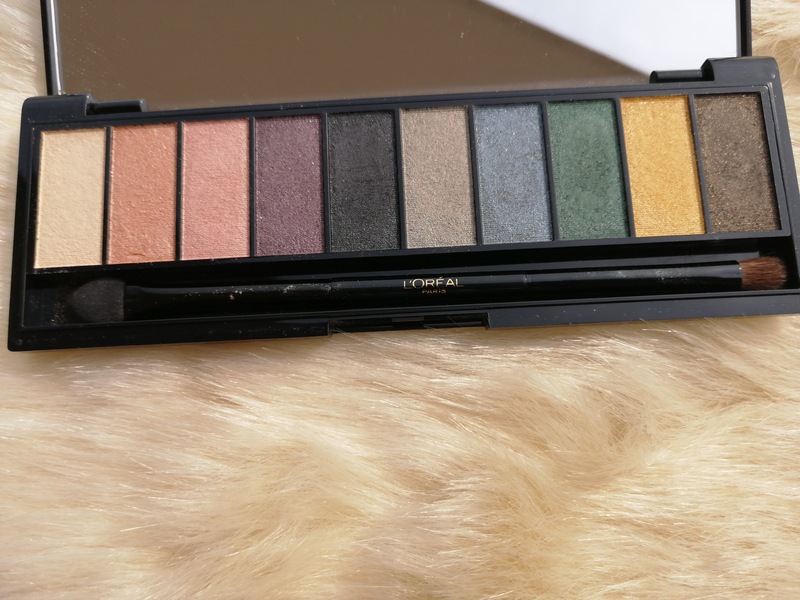 So, being the makeup lover that I am, today I’ll be reviewing L’Oreal Paris La palette Gold Eye Shadows. Direction of use: Apply a good makeup base or primer before the application of the eye-shadow. 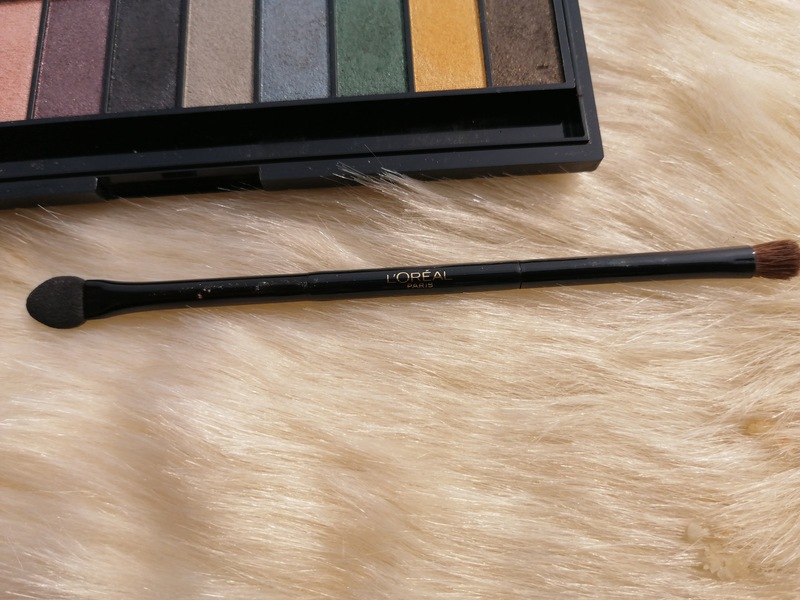 Use the brush applicator to apply and then smudge from the other end to give your eyes a flawless look. 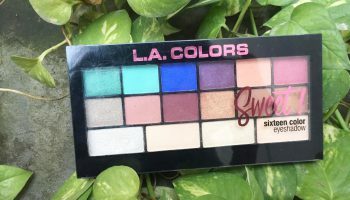 Packaging: This amazing combo of 7 different shades of eye shadows comes in a small yet sturdy black rectangular casing with golden detail. The front panel of this black case features the name of the product and the brand written in a golden colour and a golden tab. The sleek shiny black casing makes it a travel friendly product. 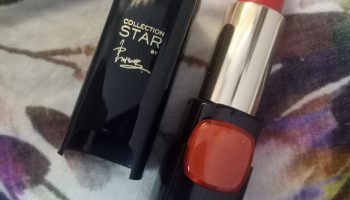 Apart from this the product also has a lovely wide mirror and a dual end applicator – one end has a soft bristled brush while the other end has a smudge brush. 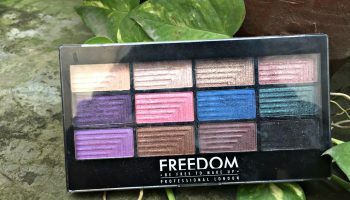 My opinion about the product: Offering 7 amazing shades of eye shadow, this product stays for a good duration when applied. While we can use some of the shades like gold, peach, pink, warm grey and slate blue daily, the others like mauve, deep green, light green, golden yellow and olive-green shades can be worn to parties and other celebratory occasions. 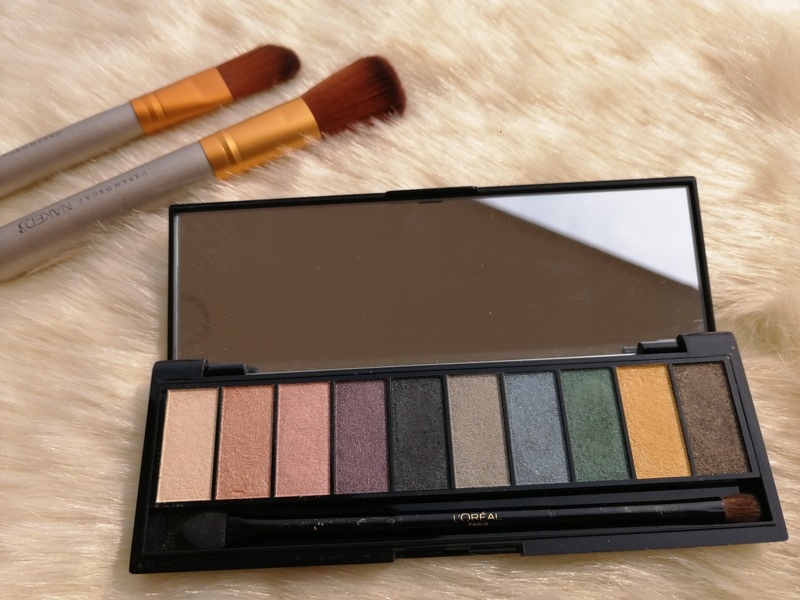 Offering a glamorous appeal to my eyes, the texture of these eye shadow palette is quite smooth and blends well into my skin. If you have dry skin, apply a good base coat of a nice primer to get a hydrated and long-lasting effect. The texture looks quite natural and smooth. Shimmer never overpowers the colour. Shades are beautiful and wearable. 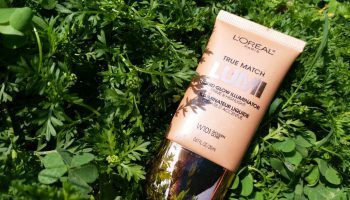 Shimmer often falls on the face during application. Difficult to dust the shimmer off the face, once settled. 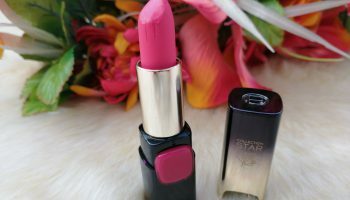 Few shades need a good base for perfect colour. 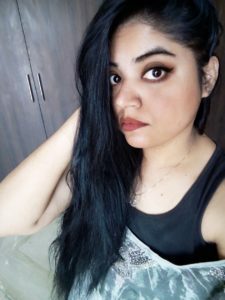 To get up to flat 10% cashback on purchasing L’Oreal Paris La palette Gold Eye Shadows, shop for this product on Nykaa via CashKaro. Bonus Tip: You will also get up to 40% off on your purchase. 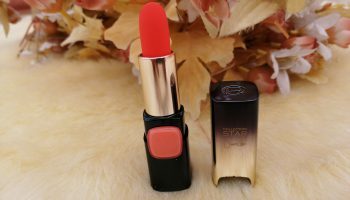 How To Shop For L’Oreal Paris Color Riche La Palette Gold Via Cashkaro? 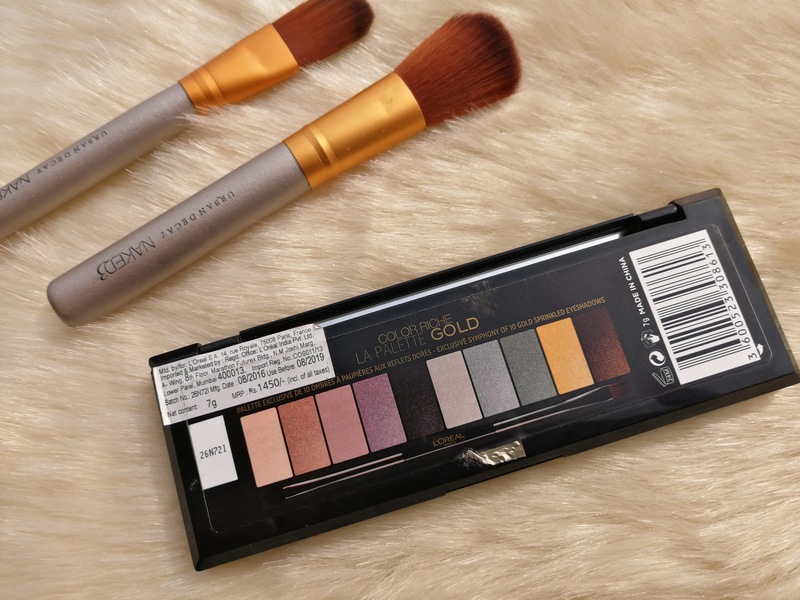 Shopping for L’Oreal Paris La palette Gold Eye Shadow via CashKaro is quite easy. 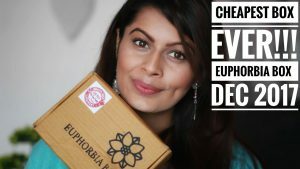 Visit cashkaro.com, sign up on the website and type ‘Nykaa’ in the search bar. 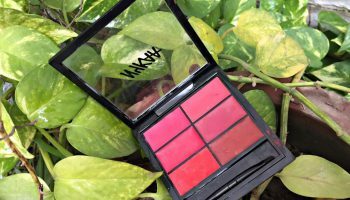 Click on Nykaa Coupons and select your favorite. Click on ‘Activate Cashback’ and then on ‘Visit Retailer’ tab. 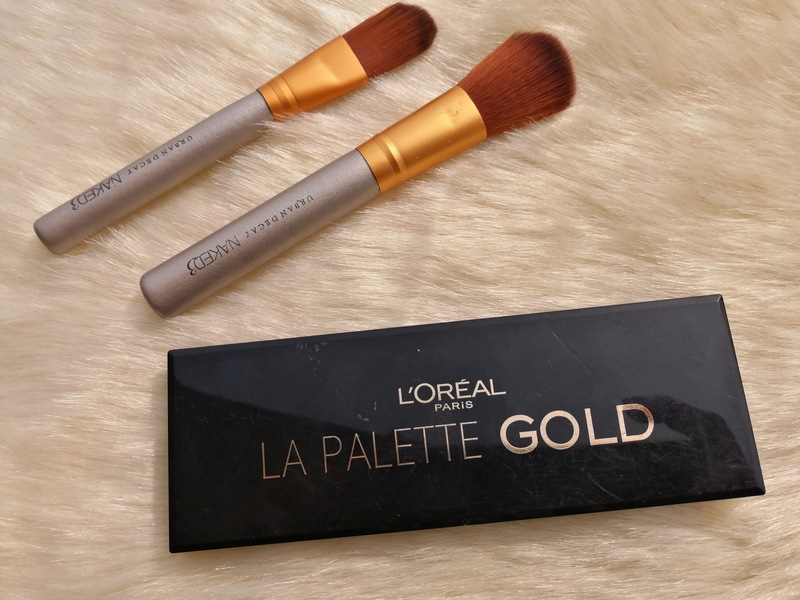 Find L’Oreal Paris La palette Gold and shop on Nykaa as usual. CashKaro Cashback will be tracked in your CashKaro account within 24 Hours of your purchase. Your cashback and earnings will reflect in My Earnings Section. You can use this cashback amount to purchase other stuff of your requirement or shop until your confirmed cashback amount reaches Rs.250 so that you can transfer it to your bank account safely.